Book your Tampa or Orlando Office move NOW! ⇒ We’re Licensed & Insured- truly YOUR BEST insurance! ⇒ We save you TIME & MONEY- We are fast and efficient! ⇒ Friendly & Polite staff – eager to IMPRESS you! ⇒ We can provide any File Boxes and Moving Crates necessary! ⇒ Packing is easy; we can pack up one office or your entire company! ⇒ We’re TRUSTED by Corporations, Municipalities, Schools, Hospitals, & more! 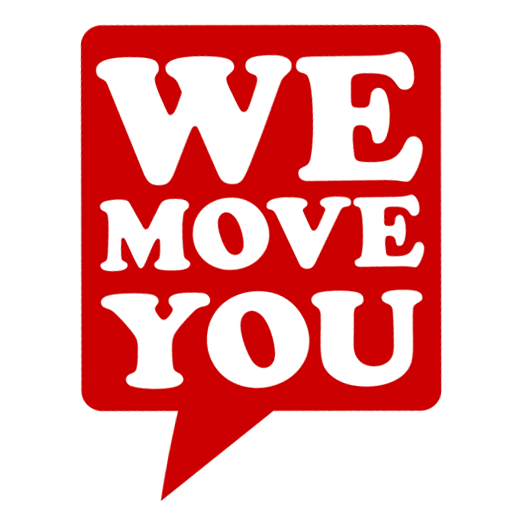 Our Tampa office movers serve all of Pinellas and Hillsborough County, Tampa, St. Pete, Clearwater, Palm Harbor, St. Pete Beach, Westchase, Northdale, Pinellas Park, Seminole, Largo, Dunedin, Oldsmar, Lutz, Indian Rocks Beach, Treasure Island, Safety Harbor, Ybor, Moving Supplies, Saint Petersburg, St. Petersburg, Tampa Movers, Moving Tampa, Movers Tampa, Moving Companies, Moving and Storage, Tampa Moving Companies, Mover Tampa, discount moving, apartment mover, moving tips, packing and moving, local mover, move quote, moving price, Brandon, Tarpon Springs, Madeira Beach, Redington Beach, Temple Terrace, small moves, Indian Shores, Pasadena, Belleair Bluffs, Carrollwood, Crystal Beach, Orlando, Longwood, Apopka, Oviedo, Sanford, Davenport, Casselberry, Plantation, and surrounding!